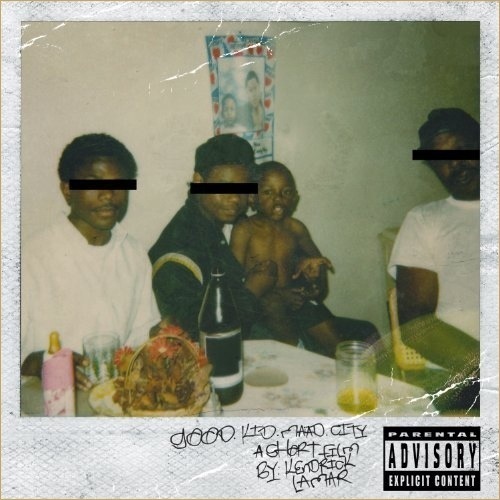 Another leak from Kendrick’s good kid, m.A.A.d city, out October 22nd. With production by Just Blaze, you know the track is going to be dope. Stream below.